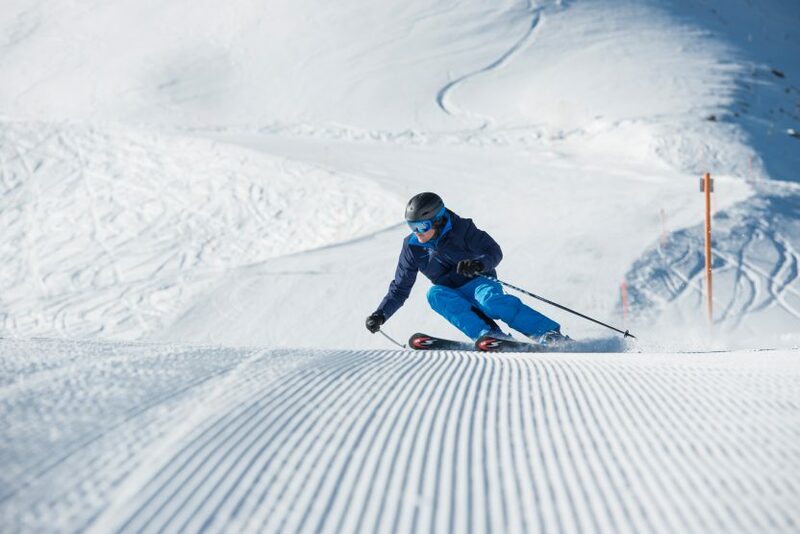 Hefti Sports Leysin offers a free ski test on Sunday 17 December from 10am to 3pm on the Berneuse slopes. Various brands and models will be available. Let’s start the ski season 2017-18 as from saturday december 9th. 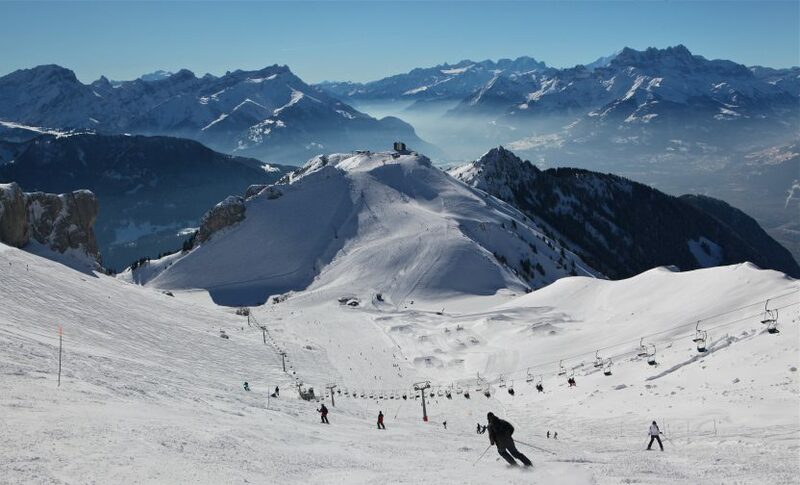 Leysin is opening partially the ski slopes for the lovers of snow sports.